I’ve been a fan of the Midlands Whisky Festival for some years now (the 2014 show was my first, I believe). 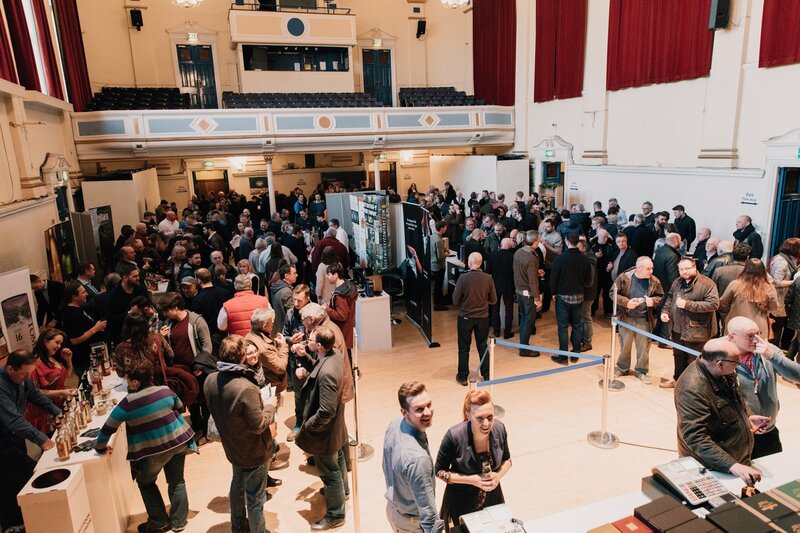 In fact, it’s my go-to event – just around the corner, lovely relaxed crowd, and a lot of fine drams on show. 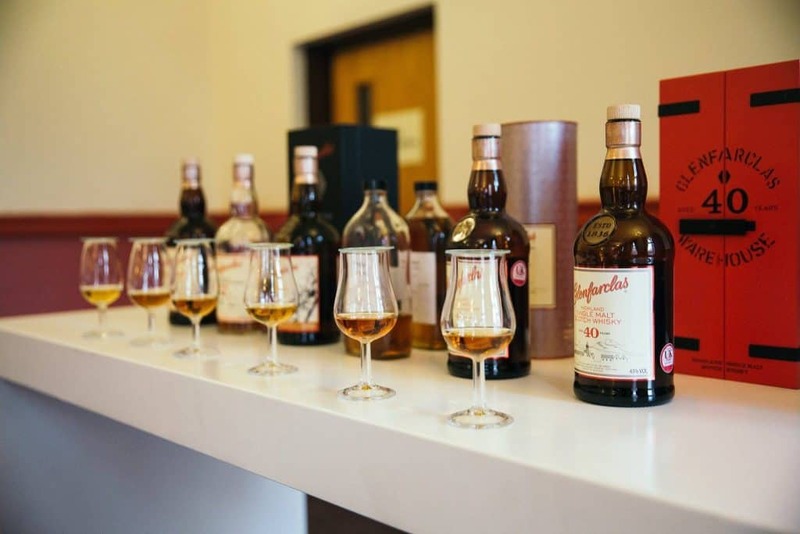 There are some great tastings there too – a fabulous old Dalmore tasting and a ‘life begins at 40’ Glenfarclas event come to mind. I’ll be going again in March (you can say hello in person or have an argument with me if you want to buy a ticket). But I thought it would make for an interesting feature to speak with Jerome Marks-Gardener, from Nickolls & Perks, who is in charge of running the Midlands Whisky Festival, about what it’s like to actually run a festival. There are loads of them on these days, so how easy would it be to actually run a whisky festival and what would it take to set one up? I’m guessing more than a few of you have thought about it – I know I have. So, here’s what Jerome had to say. 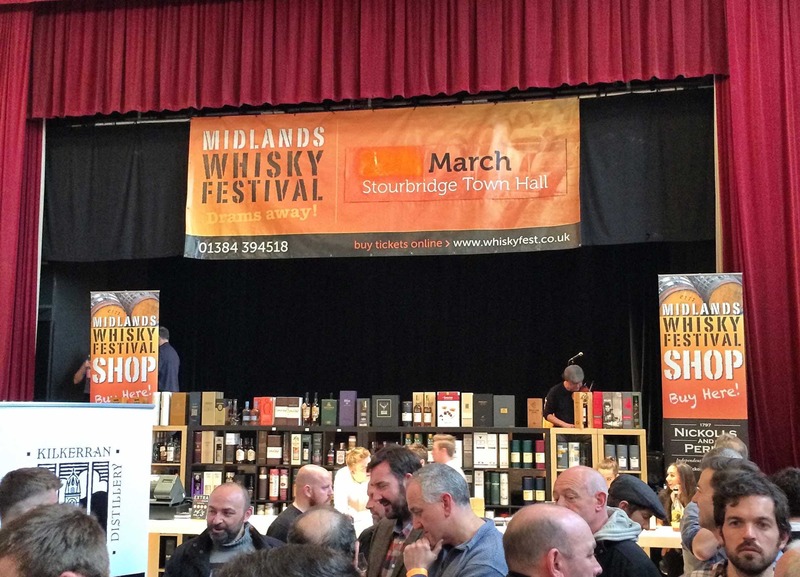 Malt: Whisky festivals are more commonplace these days, but when the Midlands Whisky Festival started up there weren’t so many. What made you start one up all of those years ago? Was it just a good idea that spiralled out of hand?! Jerome: I guess it all began after a strong surge in whisky sales at Nickolls & Perks during the late 00’s. We had all the connections and relationships there to go ahead and put on a show. And so we did. The show proved to be a great way of building relationships further and it meant we could get up close with our customers, too. Which we think is highly important of course. We wouldn’t be doing them today without the continued support from the whisky enthusiasts. Even though things have been running well for years, is each festival a brand new challenge or are you fairly confident now in how things should function? Year on year we certainly face new challenges, whether it’s trying our darnest to get new and exciting exhibitors on board or getting that special guest face to present the ultimate masterclass. Neither of those is easy. The functioning of the show gets a little easier each year, but that’s really only down to being prepared. If someone at home was reading this thinking, I want to start my own festival, what would be the main things you’d advise them on before they committed to it? Seek advice from those friendly whisky experts, to begin with. They’re found behind the stands at the Midlands Whisky Festival! They have seen the insides of many a show and know what works and more importantly what doesn’t. 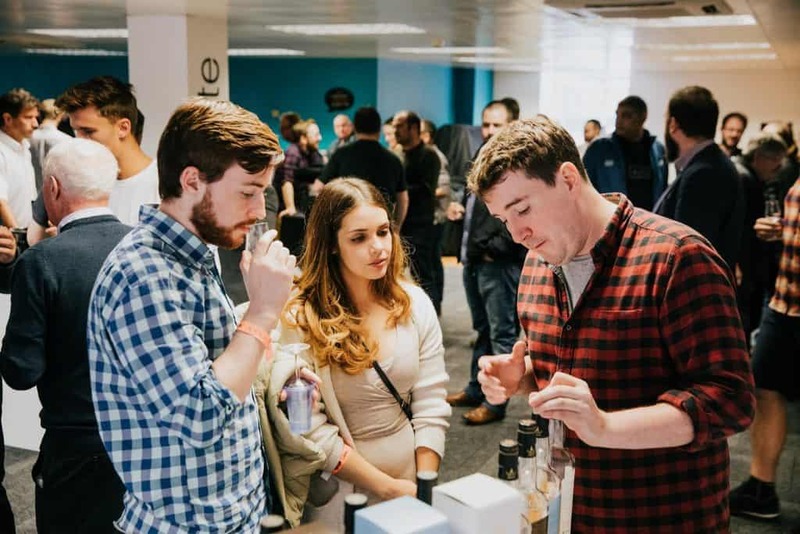 Festivals are essentially very big get-togethers for whisky fans, so getting low key smaller events started first (such as a whisky tasting club or society) can help guide you at the same time as building your database of whisky fans. What are the best and worst things that have happened at festivals in the past? The greatest moments are seeing legends like John Campbell, Richard Patterson and Willie Tate bobbing around the venue enjoying themselves after a good hour of whisky chat and sampling with the crowd in their masterclasses. Moments when Colin Dunn gets hold of the microphone to gather a crowd to join him in the stage area always impress, too. Little do they know they’re about to taste something rather unusual from under the table! What trends have you seen in consumer habits more recently, and have you had to adjust your festivals to cater to those needs? Consumers continue to look for more varied experiences each year from the world of whisky, and from within different types of spirits categories. 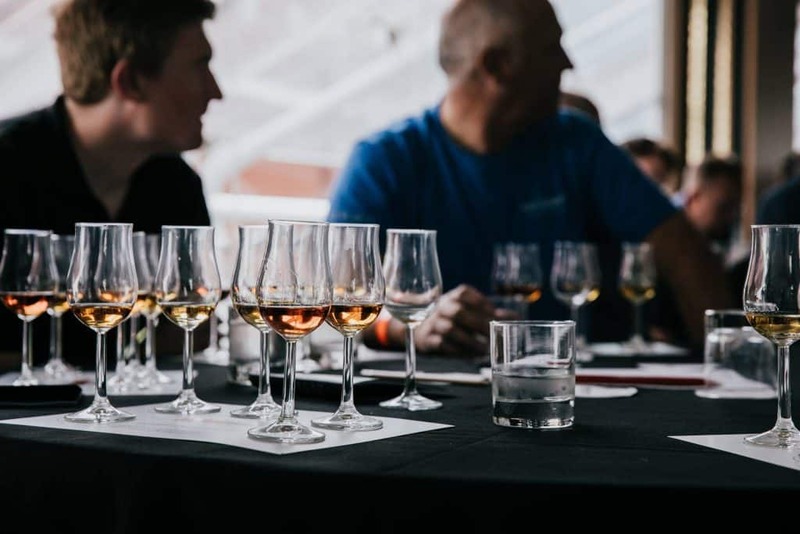 Food and whisky matching, cigars and whisky paring have been added to the mix at recent festivals to enhance visitors’ taste enjoyment and to help build a better understanding of what whisky is all about. Given there are tons of events out there now, Midlands Whisky always seems to pull in a good crowd. What do you think a festival organiser needs to do in order to cut through the noise? I think it’s down to the people, the whisky and the organisation. You need a good crowd, a well-behaved one too, with all that whisky being sampled of course. Whisky is a big key factor as you can probably guess. Making sure there’s something new and interesting on the stands each time is important to keep the show exciting. We’re thankful for Nickolls & Perks for making life a little easier when it comes to that. You also don’t want core range whisky everywhere, because after all you can go and grab a bottle and drink that anywhere, right? Old bottlings are a nice touch too – we have to rely on David’s archive’s for that part though. Putting on a smooth show is always noticeable to the consumers and really everyone involved in the event. A poorly organised show can dampen the atmosphere and have a negative effect on the following event. We certainly wouldn’t want that. And is it getting harder with each year to get through to people, given that there are so many festivals? Do you think there’s still room for more? It’s not getting any easier but as long as those three key factors are in place and down to a T, you’re on the right path. 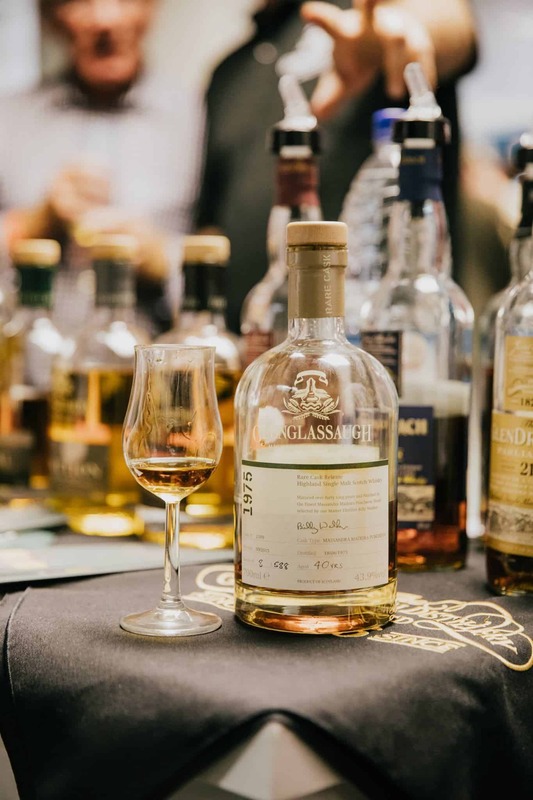 Each year is a challenge to get new whisky drinkers to attend the show and ensure there’s enough going on to make it the best tasting experience possible. There’s always going to be room for more, it’ll just make things a little more difficult. For those of us who’ve been doing this for many years though I’m not too sure. 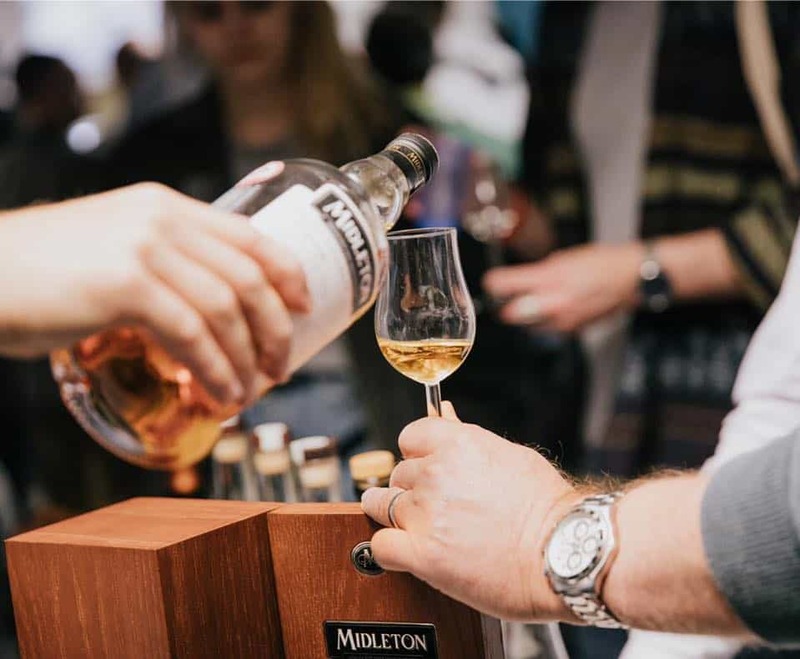 What’s the one thing you’d love to feature at the Midlands Whisky Festival that you’ve not yet managed so far? 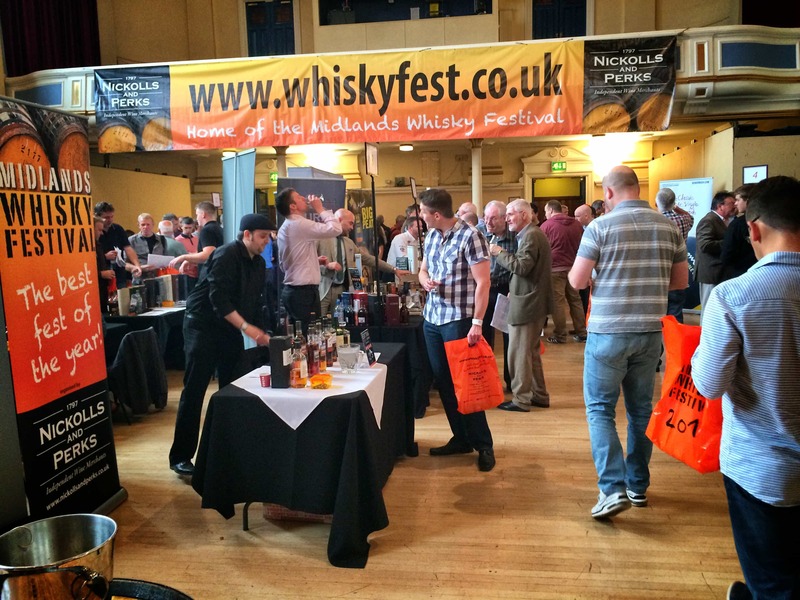 Any final thoughts on the future of whisky festivals? Will we still have so many in 10 years’ time? Ooh, 10 years seems so far away. I think you’ll have some disappear, for sure, like every industry. We hope our show is one of those that don’t though and we’re confident it won’t be. We’ve got some new ideas for 2018 and a new project for our Birmingham Show this year too. It alternates between Stourbridge and Birmingham.